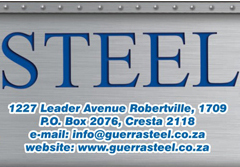 Guerra Steel is a well-established, independent steel merchant located in the Westrand since 1991. 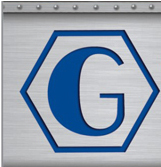 The company started out as four young graduates whose will-power and strong family unity has developed Guerra Steel into a dynamic steel trading company that has withstood many years of extreme challenges. 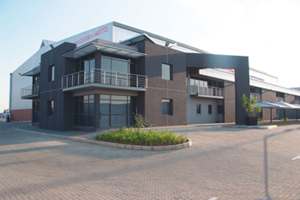 Presently the company consists of 45 employees. We ensure that the experience and expert knowledge of our sales and technical personnel promotes growth and client satisfaction. 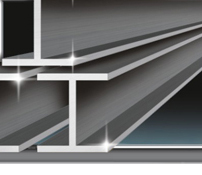 If you have any comments regarding our business, website or other Guerra Steel services, please feel free to contact us. It forms the skeleton of our architecture. It is polished, painted, buckled and bent to please the eye. It is pressed, rolled, coiled and reinforced. It is round, square or tubular. It can be light or heavy. It is steel. Whatever it's size or shape, it is our priority to source it for you. 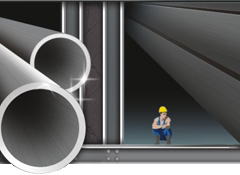 To provide an efficient and competitive service to the steel-using industry. 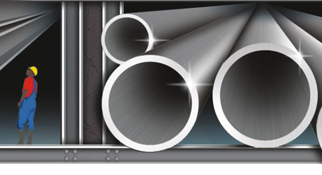 We are an independent steel merchant offering a wide range of products, both standard and customized to meet your requirements.